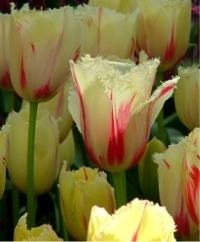 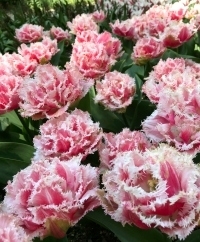 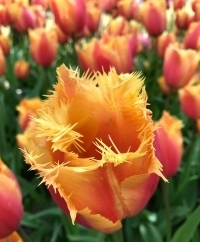 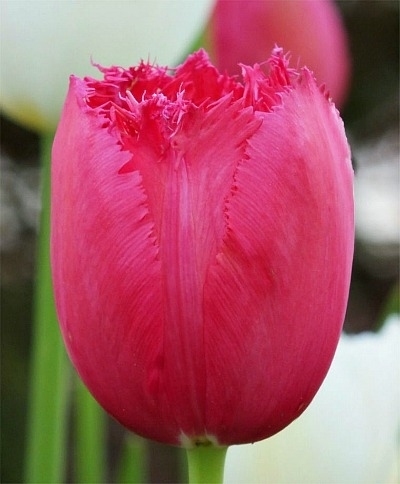 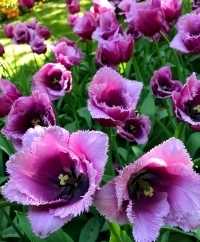 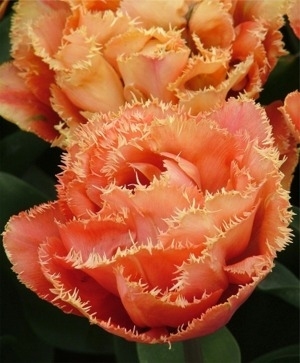 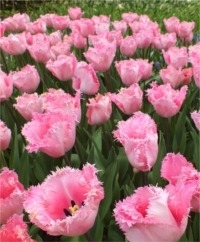 Also known as "Crispa" Tulips, these spectacular Fringed Tulips will add an exciting dimension to your garden. 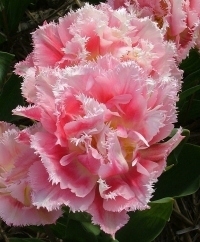 Their exotic, lacy petals come in a variety of artistic forms, colors and crystalline fringes. 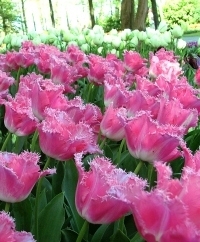 Bulb size: 12 cm/up. 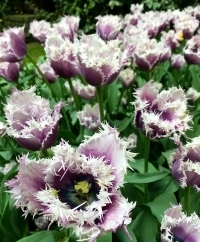 Bloom time: May. 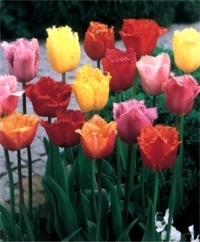 Plant 6" to 8" deep and 6" apart. 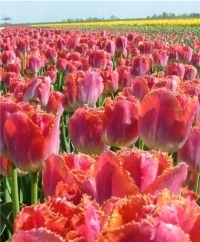 Horticultural zones 3-7. 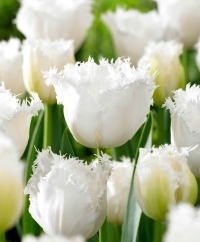 Height: 16" to 26".